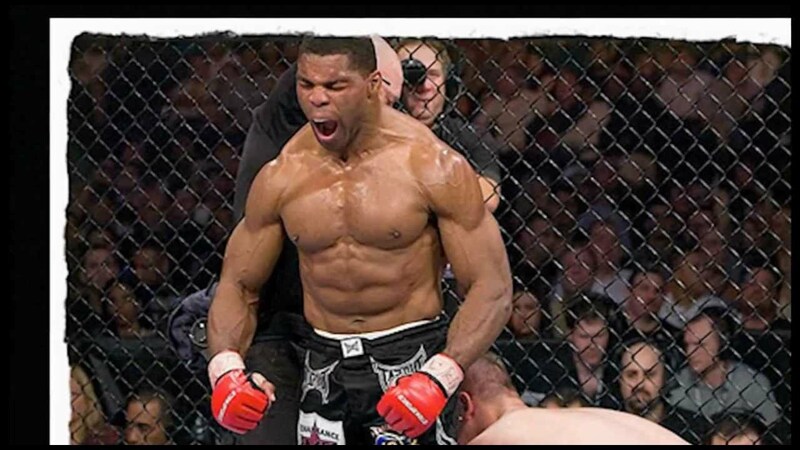 Could Herschel Walker Still Help an NFL Team at Age 53? Former NFL running back Herschel Walker raised eyebrows when he stated “there is no doubt in my mind I could contribute to an NFL team today if needed.” Walker hasn’t played in 20 years and is currently 50 years old. Walker has always been an incredible specimen since he blossomed from a chubby kid into a track and football star at the University of Georgia. He left college after winning the Heisman Trophy his junior season to join owner Donald Trump’s New Jersey Generals of the USFL. Once the USFL folded, Walker joined the Dallas Cowboys and displayed many of the great attributes that made him a Heisman Trophy winner. After Jerry Jones bought the Dallas Cowboys in 1989, they had very little value on their roster. Consequently, Walker was traded to the Minnesota Vikings in a blockbuster trade that brought the Cowboys the necessary draft picks needed to rebuild. As a result, the Cowboys won three Super Bowls in the nineties while Walker played with the Vikings, Eagles, and Giants before ending his career with the Cowboys in 1997 as a kickoff return specialist and third down back. Since retiring, Walker has become involved with mixed martial arts and has a career record of 2-0. Three years ago, he stated he was contemplating a return to the NFL because he was in better shape as he was about to turn fifty then he was in his twenties. Walker said he ran a 4.3 40 a year ago. He also says the running back by committee approach that most teams use today would keep his body fresh and allow him to contribute in a positive manner. I love Walker, but many backs have a hard time competing once they reach their thirties, let alone in their fifties. Whether Walker attempts to be the George Foreman of the NFL remains to be seen. I’d love to see him try, but the odds are against him no matter how fast he still is today. « Would You Take Jordan’s 6-0 record in the NBA Finals or Magic Johnson’s Nine NBA Finals Appearances?